organization they May apply for this post. Last Date of Apply 23-February-2018. 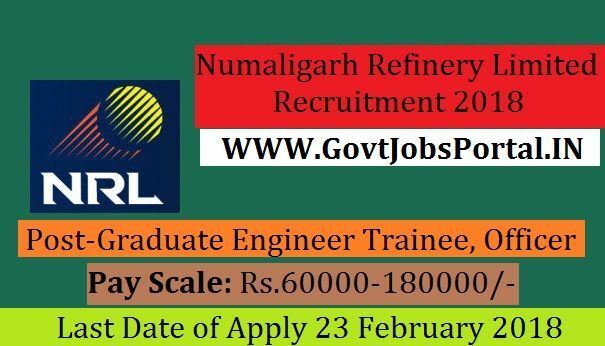 can apply for this Numaligarh Refinery Limited Recruitment 2018.
age 20 years & maximum age 32 years. What is the NRL Selection Process job?